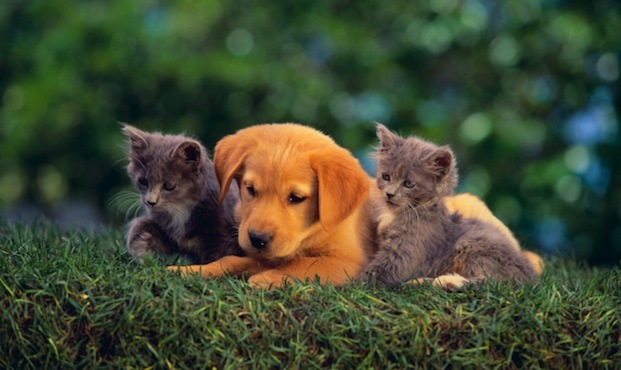 At Cross Timbers Animal Medical Center we believe in providing up-to-date medical care with compassion to pets and their people... because pets are family, too! We are passionately dedicated to achieving excellence in this goal for each and every animal companion entrusted to our care. We make these promises as if your pet were our own because we understand the special bond that you share. 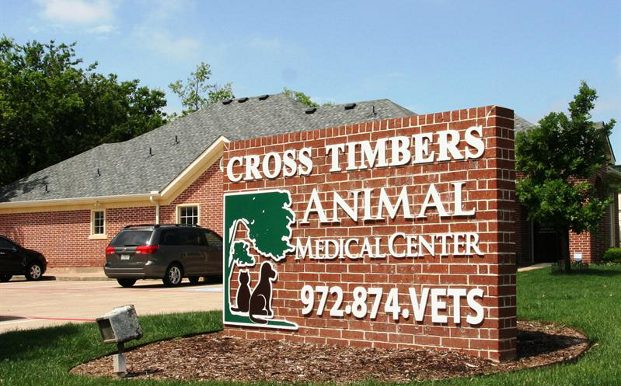 In addition to treating each special patient with the highest level of medical standards and compassion, Cross Timbers Animal Medical Center has an in-house pharmacy, extensive on-site laboratory, radiology, and surgical facilities, allowing our clients to make one stop for their pet's medical care. Appointments are preferred during normal business hours, but our doors are always open to walk-in appointments that are seen on a first come, first served basis. We're always available for emergency and critical patients during our normal operating hours. We will provide professional, compassionate and personalized veterinary care with the best interest of your pet as our primary focus. To attain this goal, we will use all possible resources to diagnose and treat; we will educate you about caring for your healthy pet and will work with you to make decisions about treating your ill pet; we will employ the benefit of our team approach for additional analysis and advice. 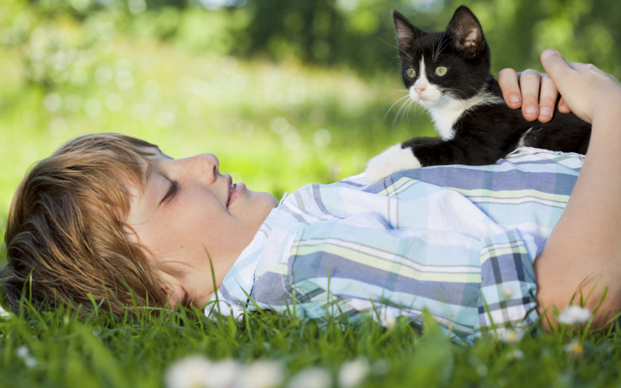 We will venture to earn your loyalty, trust, respect and friendship, and hope to build a long-term partnership by maintaining the highest standards of veterinary care through all stages of your animal companion’s life. 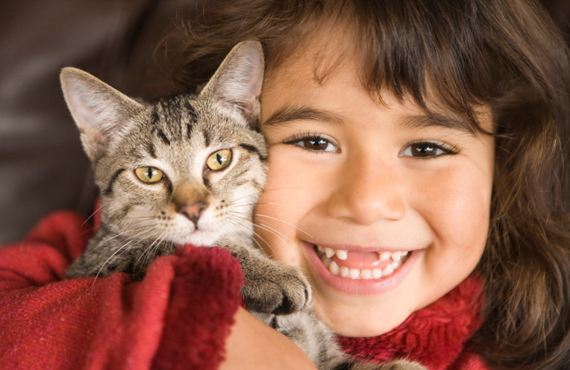 We make these promises as if your pet were our own because we understand the special bond that you share.